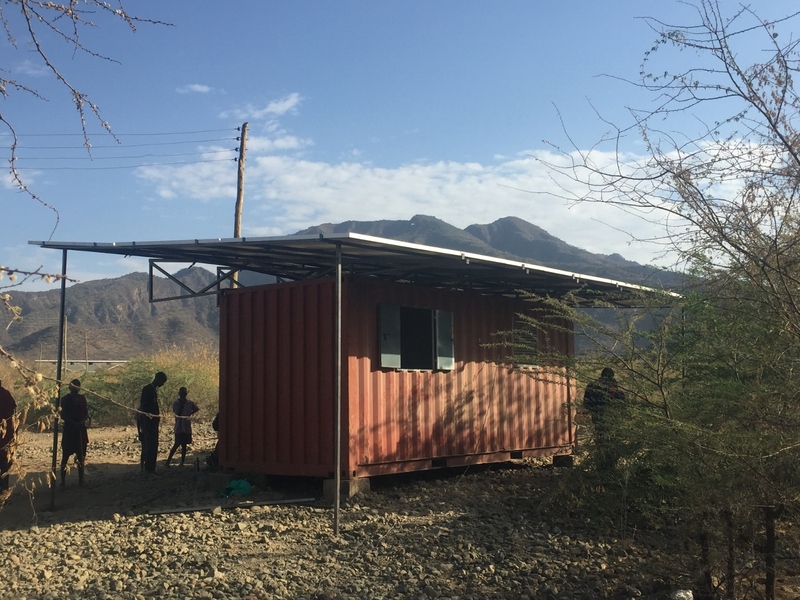 The project is located in the south of the country in Kenyas Rift Valley. 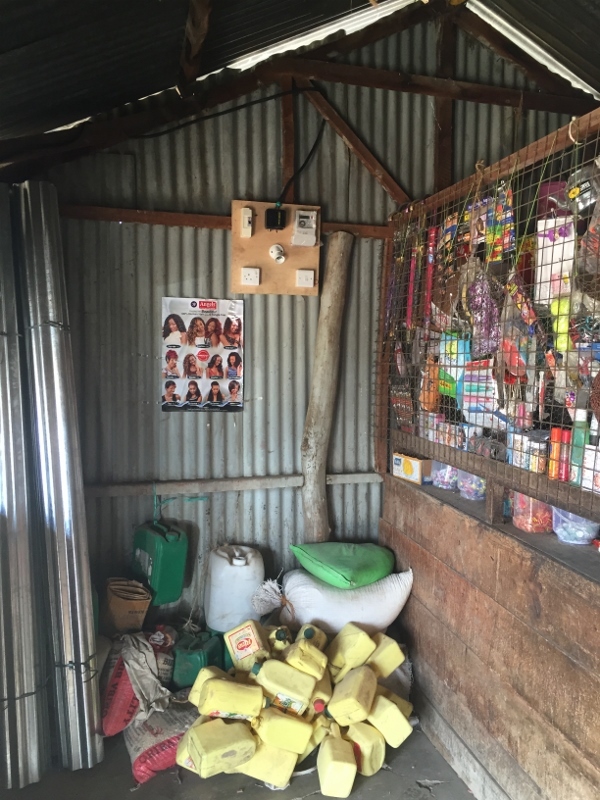 Shompole is 10km from e4D’s other project in Oloika. 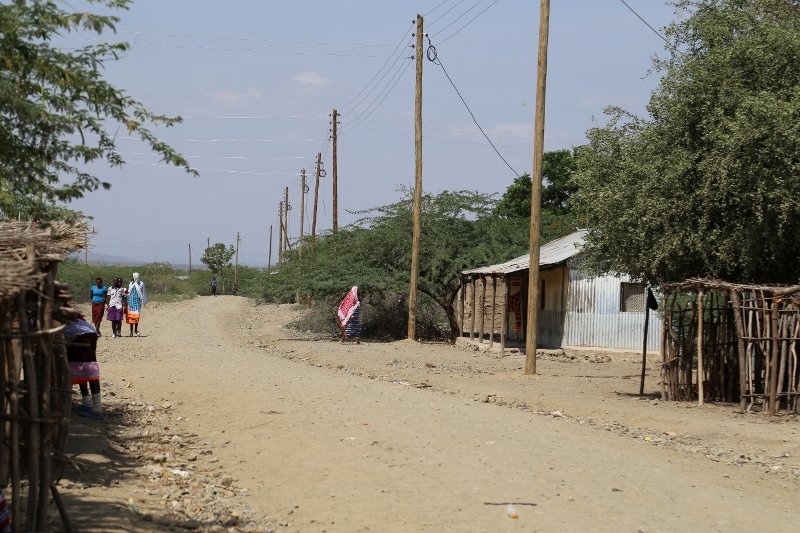 Both projects are located in Kajiado country, very near to Magadi town and are currently registered as one cooperative society. 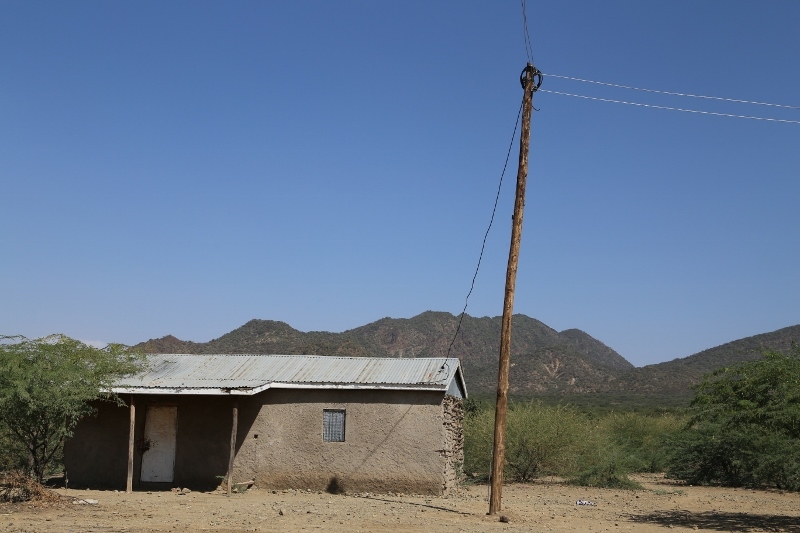 The project is joint funded by Energy for Development (e4D), who provided the generation costs and civil work, and the Rural Electrification Authority (REA), Kenya, who provided the distribution grid. 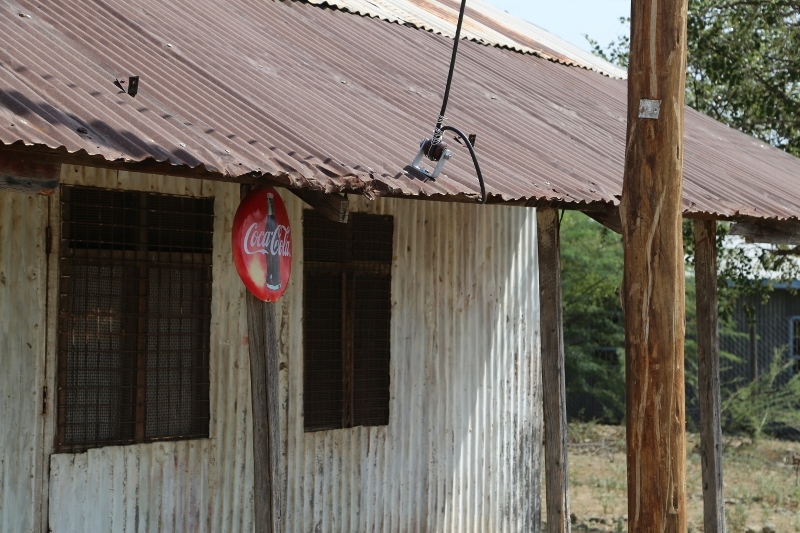 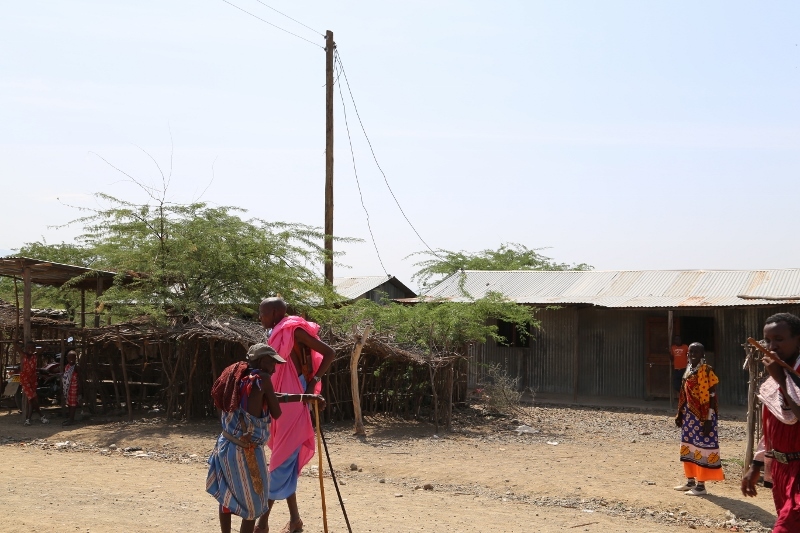 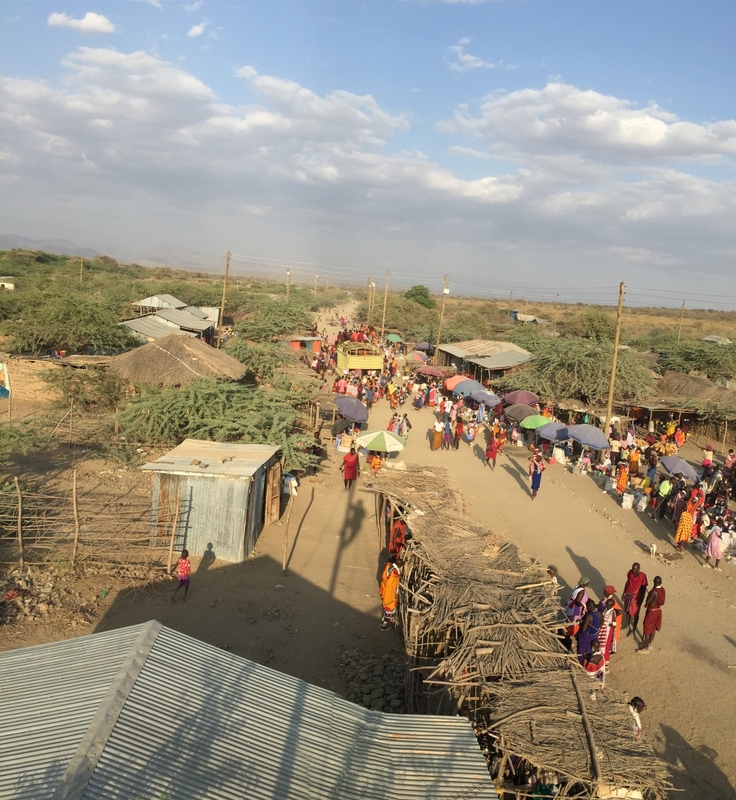 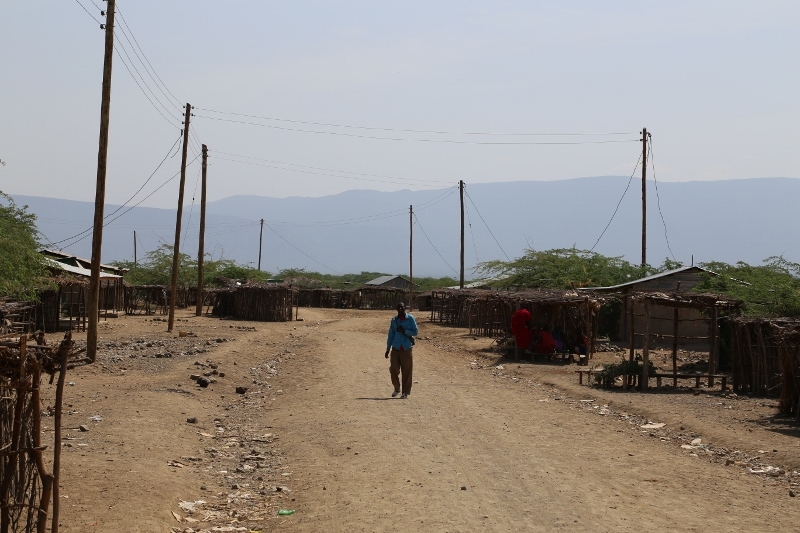 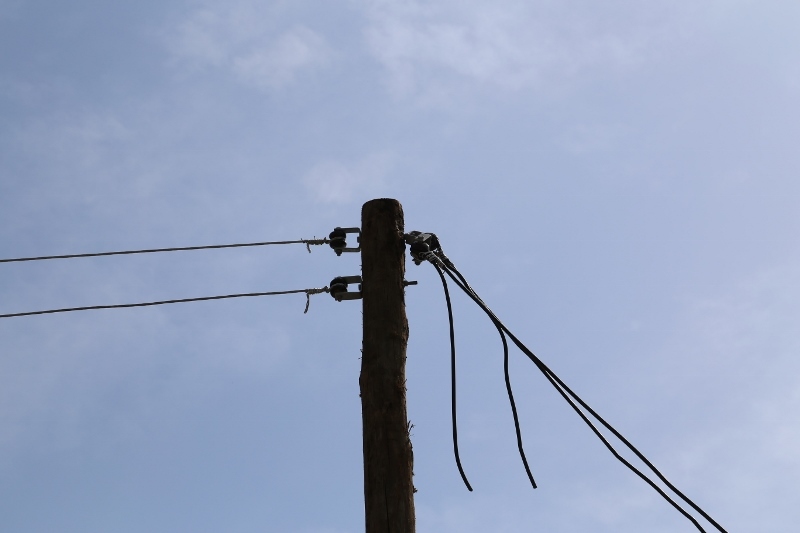 Up to 5000 local people in the Shompole/Oloika area can benefit from electrical services. 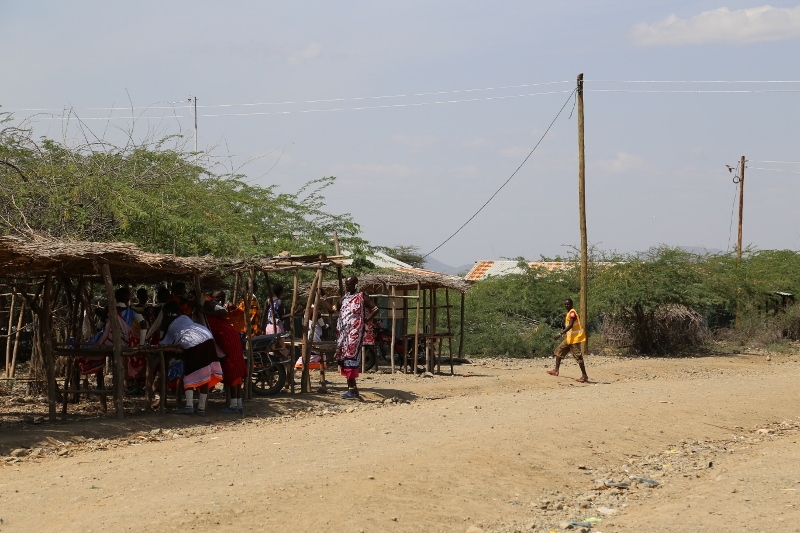 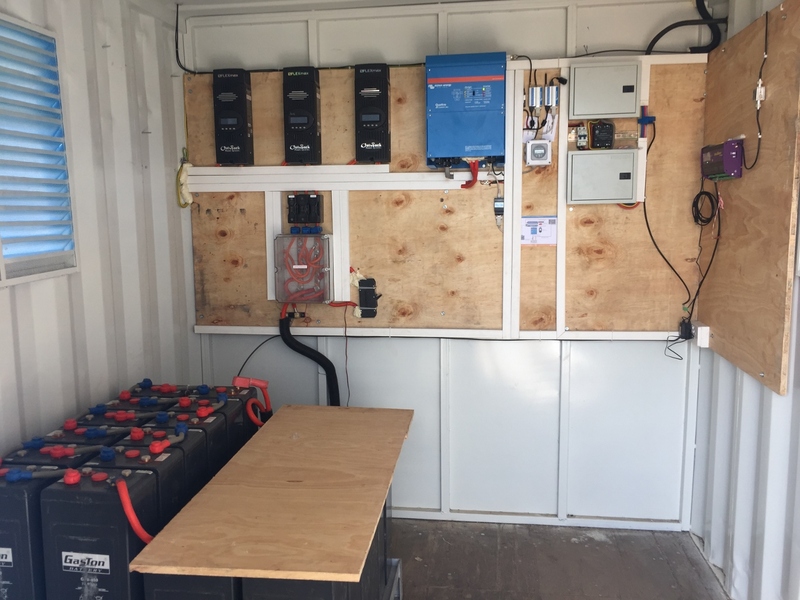 The school, health center and 20 businesses have round-the-clock stable electricity, allowing them to provide services such as food refrigeration, lighting and phone and battery charging facilities. 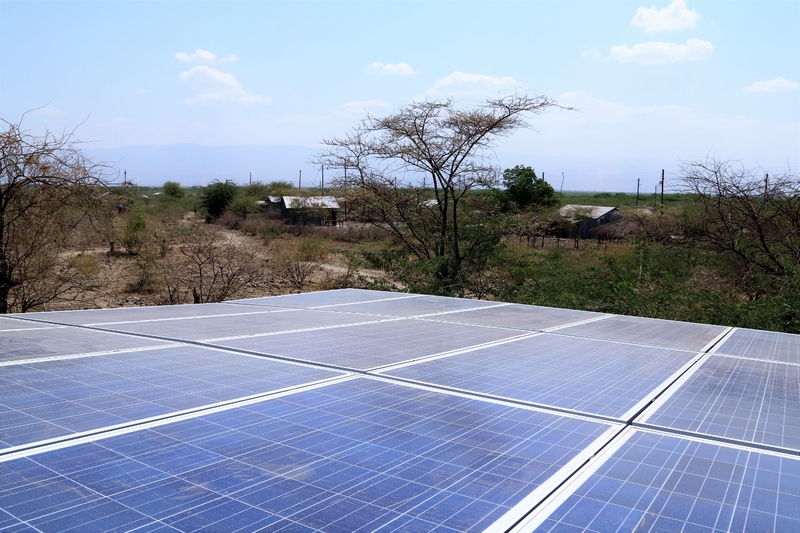 The solar plant is operated and maintained by the local Co-operative, creating employment and providing economic revenue as well as social and humanitarian benefits to the local population. 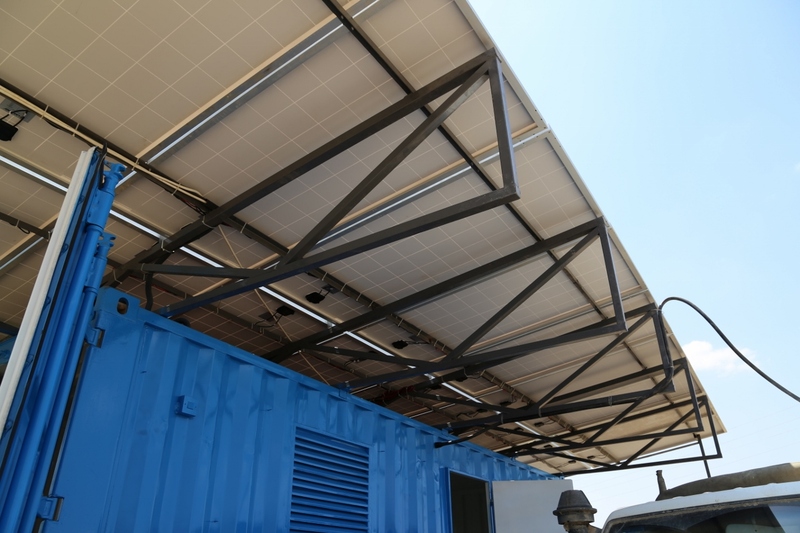 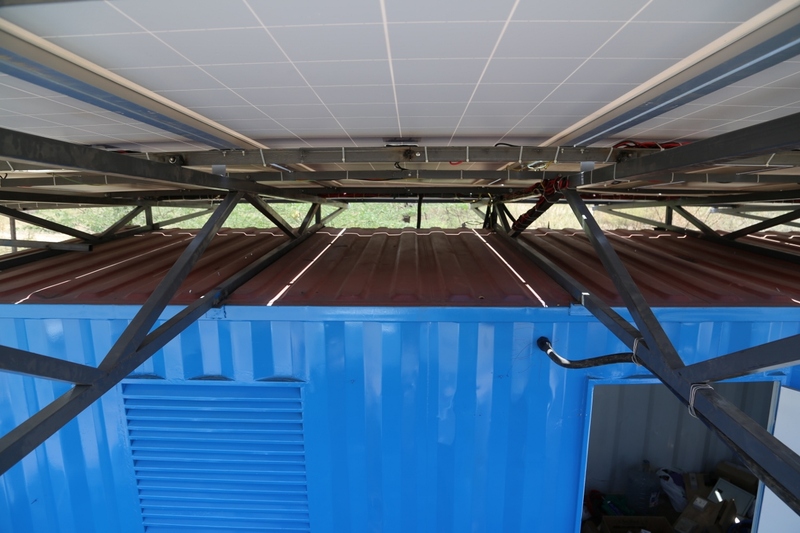 The solar plant employs an alternative design for the solar canopy, which makes use of slimmer mounting structure for the solar panels with the container acting as the main structural support, which further reduced the cost of the project. 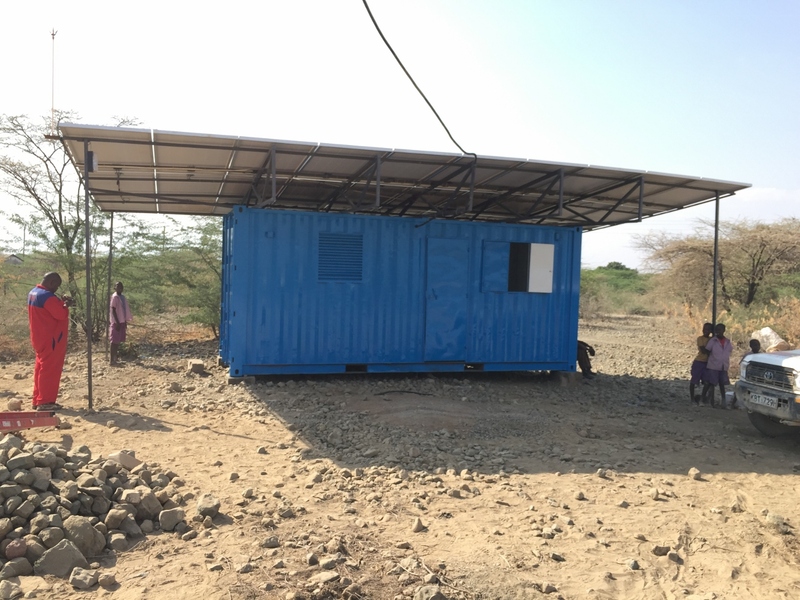 e4D solar electric project creating more oportunities and development for the village and surrounding areas.